July 2017: Tips, ENews & More! On Saturday the 1st, Canada celebrated its 150th birthday, and we hope you enjoyed a day filled with joy, good friends, and family. On June 30, we also held an open house to celebrate Canada's birthday. 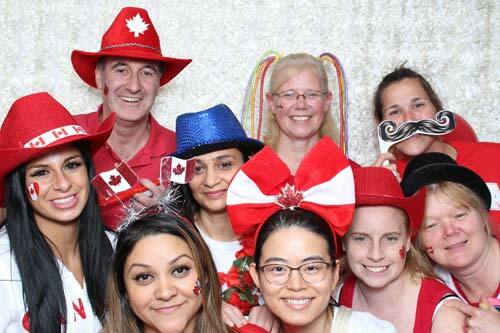 A big Thank You to everyone who attended our Canada Day Open House. It was a lot of fun for myself and the staff. During the open house, we also started a live stream video, so take a moment to check it out on our facebook page. 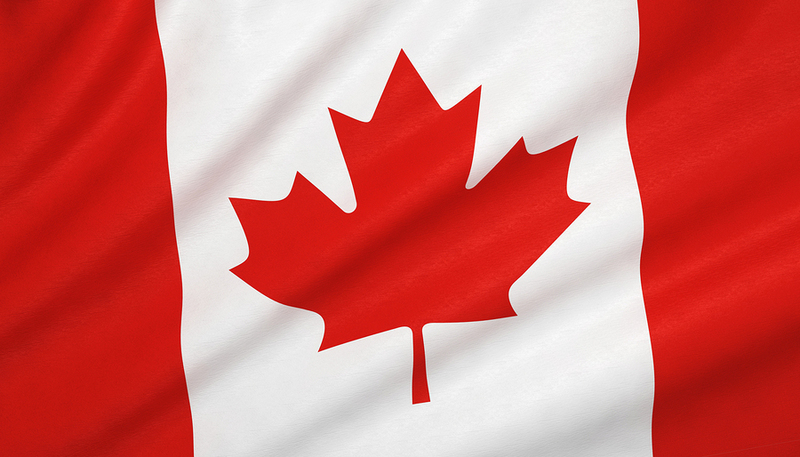 Canada Day has passed, but that doesn't mean the celebrations should cease too. 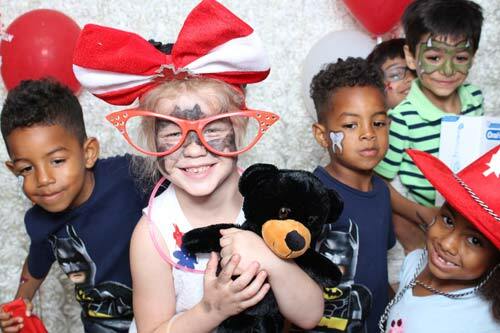 Consider all of July an opportunity to celebrate this country's momentous birthday, but remember to keep your oral health in mind as you do - it can be easy to neglect your teeth with all the summer food and drinks, and of course, a day filled with fun activities! And by the end of those fun days, kids might be too tired to remember to brush their teeth before bed. But as with most holidays and celebrations, sweet foods and sugary drinks are common. Make sure to remind your kids of the importance of maintaining proper dental hygiene throughout the summer - and the rest of the year, of course! July is here, and so is the summer sun. It is critical to stay hydrated on a hot day - not to mention, drinking plenty of water is also good for your oral health. Practice holistic self-care by drinking lots of water, applying sunscreen outdoors, and wearing protective garments to keep the sun's damage away (hats, sunglasses, etc). We are told from an early age that daily brushing and flossing are important, but why? Having a daily regimen helps combat oral health issues like periodontal disease. Periodontal disease (or gum disease) is an infection that affects the gum, bone and tissues in your mouth. If left untreated, gum disease may end up destabilizing your teeth, causing them to loosen and eventually fall out or need to be removed by a dentist. Infrequent oral hygiene and improper brushing can exacerbate these issues, making it easy for gum infection to occur. 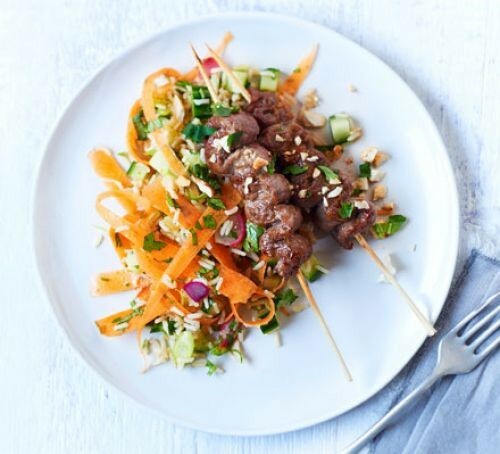 If you're looking for a light and healthy dinner then these kebabs are just the ticket - rich in folate, fiber, iron and vitamin C, plus 3 of your 5-a-day.